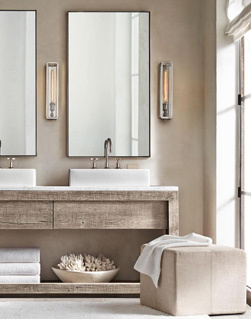 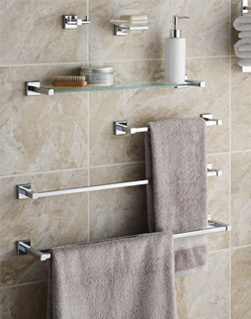 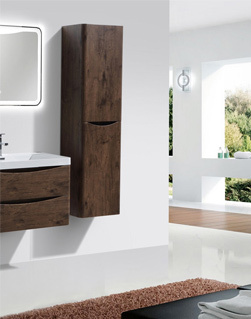 Eviva is one of the leading bathroom furniture manufacturer and wholesalers in the east-coast. 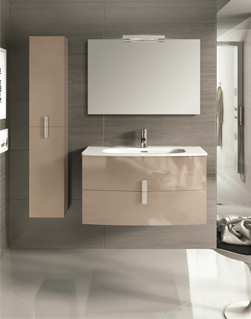 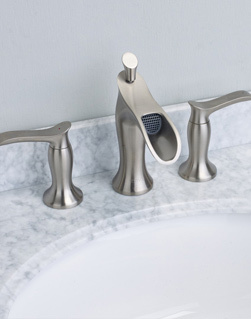 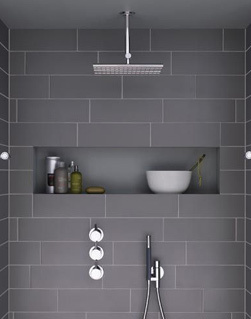 Eviva sells a wide variety of bathroom furniture categories from bathroom vanities to bathroom bathtubs to faucets to mirrors etc..
As a company, our goal is to include everything you need for the most important areas of your home in one place, under one brand name and at a great price. 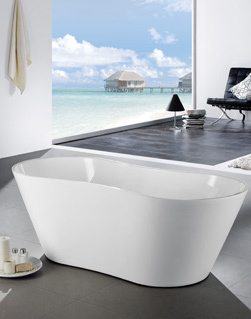 We aim to completely satisfy our customers by providing competitive prices and excellent quality. 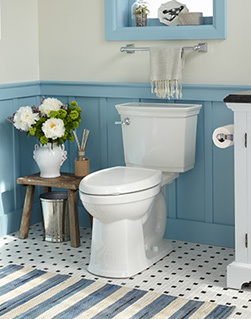 With the comfort of helpful staff, we will help you be at ease during your remodeling.